The Missionaries of the Sacred Heart are committed to religious life, spreading the message of God’s love through prayer and ministry. What this means, however, is not always easy to put into words. How can you sum up, in black and white, what a way of life entails? How can you define what it means to be married? To be single? To be a parent? To be a friend? It takes a lifetime to experience the true scope of the joys and struggles that are part and parcel of each and every human story, and religious life is no different. What does it mean to be a missionary? To be a priest or a brother? To spend a lifetime devoted to the service of others, in God’s name? 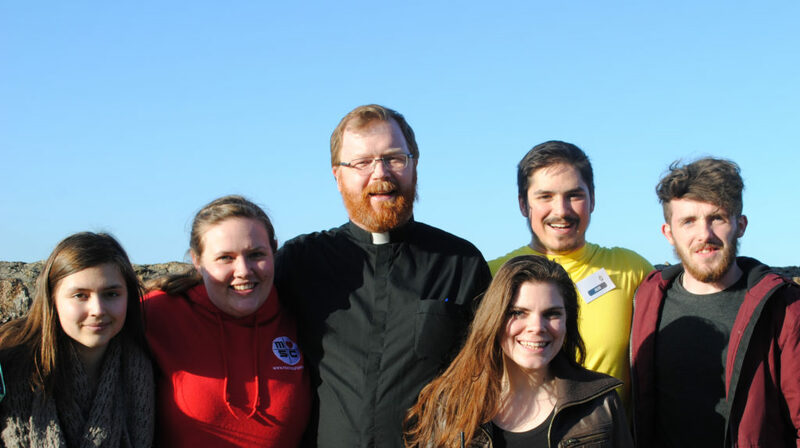 There’s no doubt about it – religious life is a journey, and missionary life is an adventure all of its own. Missionary priests are led along this path by God’s guiding hand, and it is in this that our MSCs find strength when obstacles and challenges rear their heads, or when the future may seem uncertain. 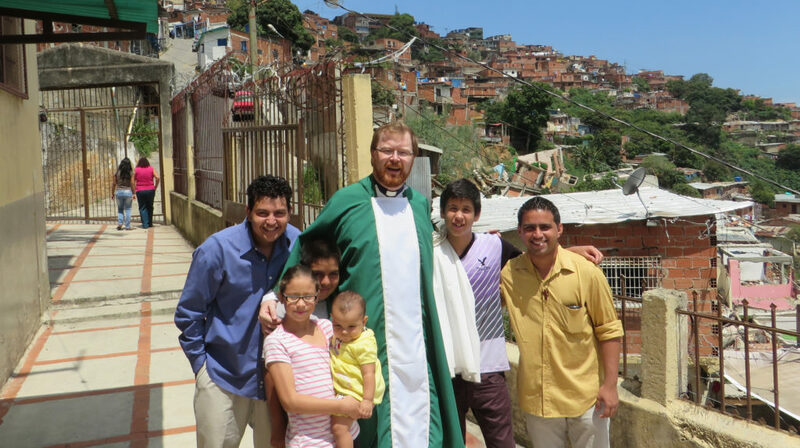 The path of a missionary priest is not always an easy one; it is, however, a rewarding one. A journey is more pleasant when shared with others, and the missionary journey is no exception. Living a religious life means being part of a bigger picture, part of a community. Living and working with other MSC members provides a steady network of company, support, and encouragement. The MSC community ensures that all of our missionaries have a shared sense of responsibility, a sense that each person is accountable, as well as providing each member of the community with a sense of belonging in a shared vision and a shared story. Different MSCs live in different ways, depending on their circumstances. An MSC may live in a community of ten or more, they may share a house with only two or three others, or they may even live alone, but remain attached to a nearby community with whom a special bond is shared. It is important to remember those existing bonds – bonds with one’s family, with one’s friends, with the wider Church, and with society as a while. These relationships are extremely important in themselves, and play a vital role in ensuring a happy, fulfilled life. All of God’s people are called to treat everybody with kindness, compassion, and love, in the image of God’s mercy. What sets religious life apart, however, are the values that lie behind the three religious vows: poverty, obedience, and celibacy. The vow of poverty involves prioritising possessions and living life only with that which is needed, eliminating the distractions of a world largely concerned with material belongings and financial gains. The vow of obedience deals with the question of how we, as priests, manage our choices and our decisions, working for the greater good of our community and our society rather than for personal gain. The vow of celibacy considers how we, as priests, employ human nature in our daily lives, incorporating the ability to relate to others with warmth and understanding, while renouncing the right to marriage in order to devote ourselves wholly to religious life and our shared missionary vision. Any adventure, or any journey, is focused on reaching a destination, or setting a goal that drives us forward. In the life of an MSC missionary, this quest is simple: that all people should come to know and experience the compassionate and merciful love of God, as it is revealed through the heart of Christ.